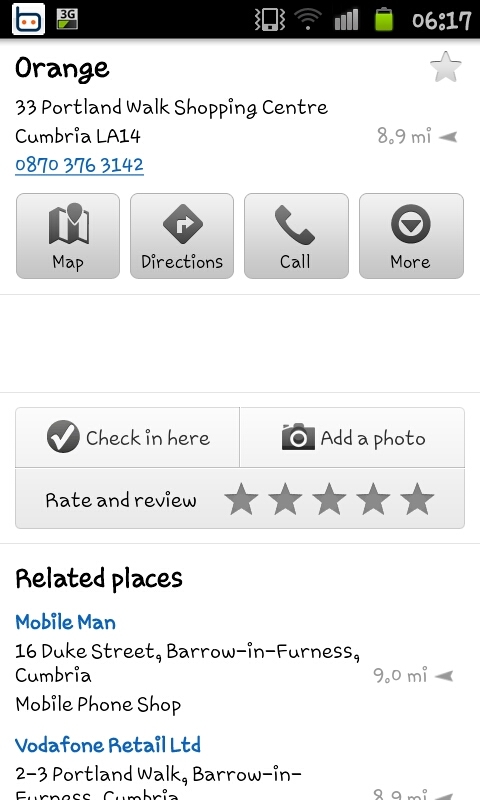 When it comes to the under-rated Android apps maybe "Places" is the most under-rated and most often forgotten app. It's icon is a small innocuous looking red marker (see the screen shot to the right) and it looks, kinda dull and boring to be frankly honest though it's one of the most useful applications on Android handsets. 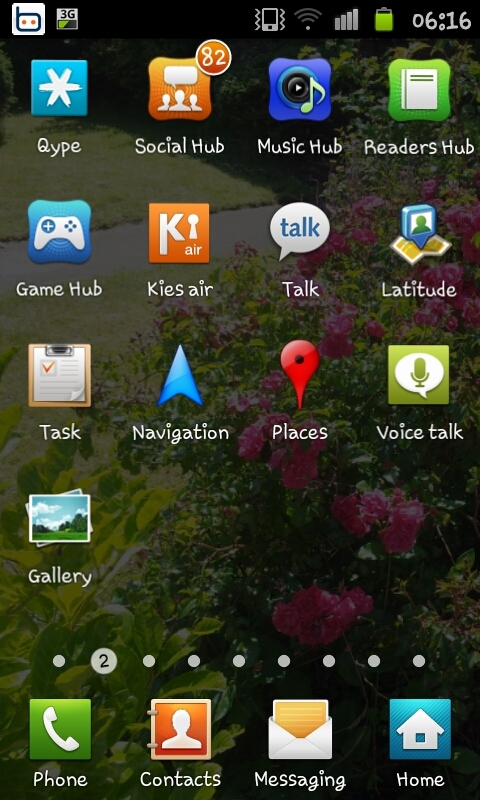 After clicking on the icon you will see a screen like the screen capture on the left hand side with a a search icon and a number of preset icons. 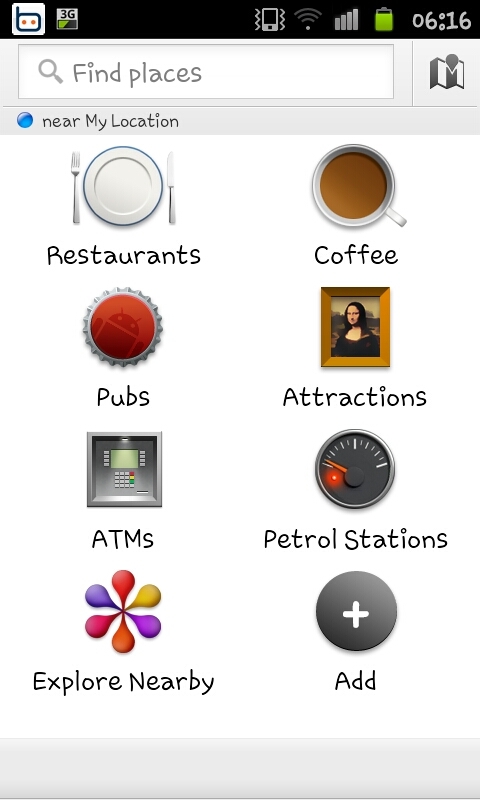 If you are wanting to find for example a "Pub" or an "ATM" you can simply click on one of the icons on display; alternatively if your looking for something not given an icon you can type what you want in to the search bar. For this example we are going to be searching for "Shopping centres" which I've typed into the search bar and done a search for. As you can see on the screen shot to the right a list of all the local shopping centres is provided. The list includes the destination, the name of the place and the distance from where you've been located (your location is picked up from GPS or the Wireless networks). Where the app really comes into it's own is the fact you can get a list of local hotels or whatever is it, but that the app can quickly gather other useful information for you. The screen shot here shows just some of the details you can find using the "Places" app and includes a contact number, and similar places. What is more useful however is that you can then get directions to the place. In a practical sense this app could help your book a restaurant whilst on holiday or find a campsite at the last minute. However maybe at it's best it'll help you locate a specific building, for example an office block where you have an interview or a local ATM when you've run out of cash. As with many of the "locational" applications (including "Maps" and "Navigation") this will use mobile internet and may run down the battery of your device slightly quicker than normal so just be aware of this.